Thank you to the following vendors of the 2019 May Day. If you would like to be a vendor at May Day, please email leila@memphistilth.org for more information. 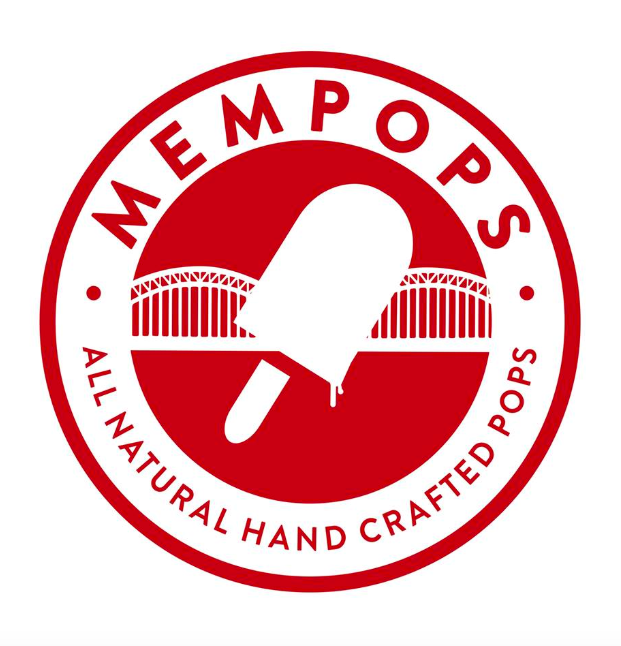 Delicious hand-crafted pops that are as unique and genuine as the city for which they are named. Thistle & Bee serves victims of human trafficking in Shelby County and beyond. Through a residential program and a social enterprise built around the manufacture and sale of products made from honey and herbs produced in our apiary and gardens, survivors experience healing as they gain skills and experience needed to rebuild their lives. We believe in beautiful bikes, great repair, and expert craftsmanship. Our mobile bike shop comes to you, so you don't even have to leave your house to get your bike repaired. We also park at local breweries and main riding locations throughout Memphis. The Bikesmith will also be at Memphis Made the day before, May 3rd, to repair bikes for Tour De Coop. On May Day at Memphis Made Brewing, we will have bike valet available for free! This is a great way to avoid looking for a parking space. It's like using a coat check for your bike. Leave your bike with our volunteers while you enjoy May Day and receive a raffle ticket with a number corresponding to your bike. When you use the bike valet, you will be automatically entered you into a raffle to win a $75 gift card from The Bikesmith! 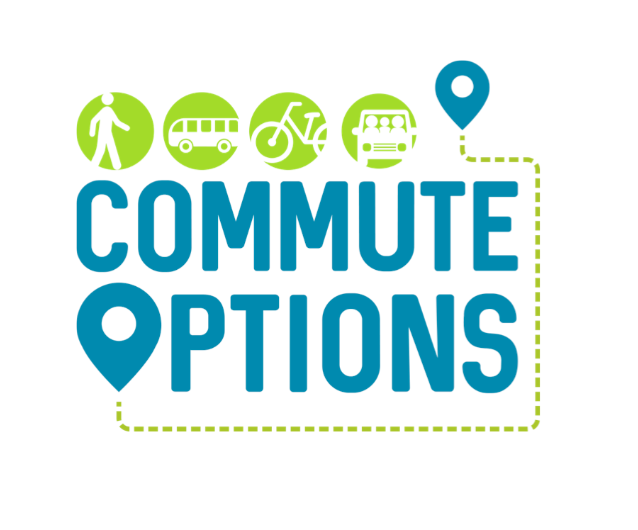 Commute Options Memphis is a community program created to promote transportation choices that improve economic and community health.